While the online marklist didn't show even after declaration of result, one student's previous semester marks were reduced in the final marksheet. Remember we told you about a spoilt brat yesterday? Yeah! He is again in news, Because learning from you mistakes is myth for RTMNU. 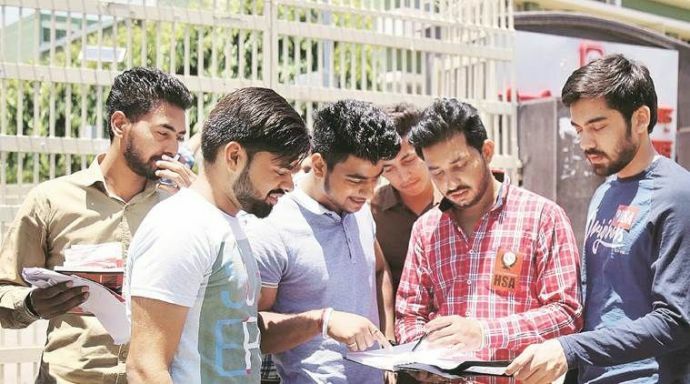 Just a day after BCCA students protested against the faulty mark sheets issued by the university, BSc sixth semester students were frustrated to find flaws in their marksheets as well. 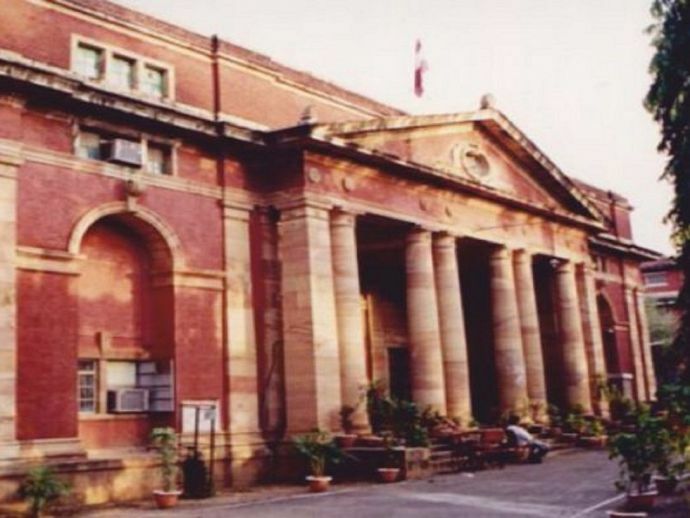 While many complained that the online marklist was not generated for two days even after declaration of results, one student's previous semester marks were reduced in the final marksheet. The student whose marks were altered had applied for revaluation after his fourth semester exam held in Summer 2016. The result for this exam was announced in September 2016 and he had applied for revaluation within the stipulated period to improve the score. The revaluation result was also delayed and was finally declared in February 2017. The student told that NU had charged Rs 250 for photocopies but never supplied them and the revaluation fee of Rs 150 too was not refunded. In another blunder, sixth-semester BSc students were left baffled after the RTMNU site claimed to have declared their result online on June 12. The students said their course could be seen in the menu under Results category on NU's website but when they entered their roll numbers only a blank screen appeared. On June 14, the mark lists showed up but the date of result remained June 12. Last month the same happened with the MSc students and many such errors were reported.